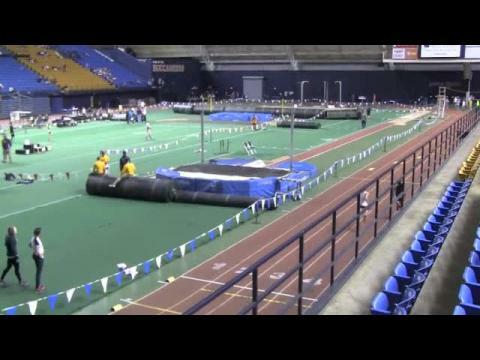 Keep track of the action from Johnson City with live results from the Tennessee State Indoor Track and Field Championships. 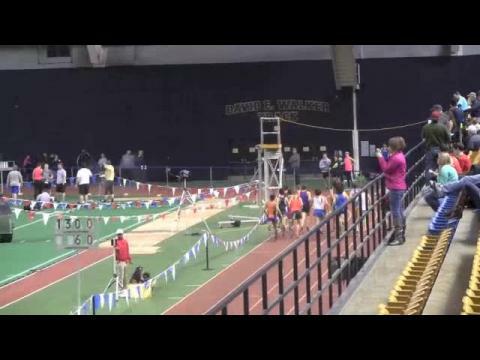 It has been over 35 years since Tennessee has held official or unofficial state high school indoor track and field championships. 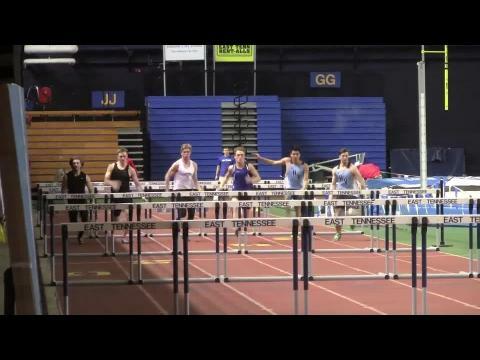 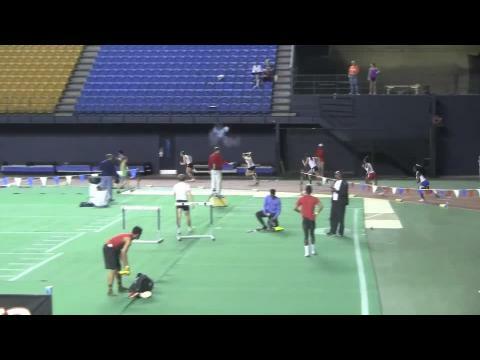 Neighboring states Alabama, North Carolina and Virginia all hold state indoor championships. 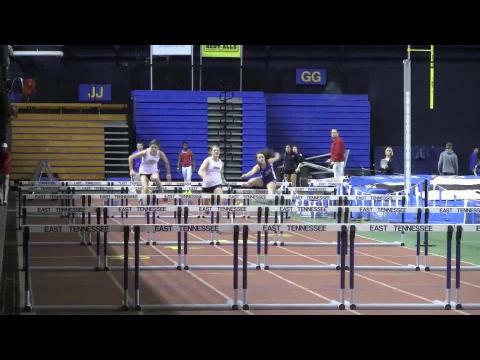 With high schools and clubs in the state of Tennessee investing more time developing an indoor season for their sprinters, jumpers and throwers, Tennessee track and field athletes are better prepared to preform well during what is a very short outdoor season. 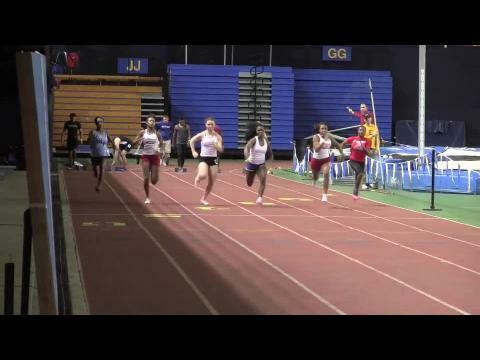 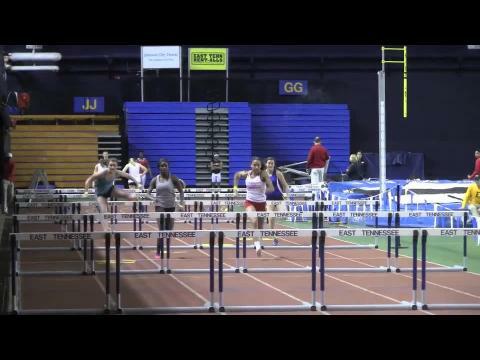 Combine this with two well-established indoor track meets, the KYA High School Indoor Track Classic and the KYA-NYA Vanderbilt High School Indoor Invitational and you have the foundation to put a state meet on the launching pad. 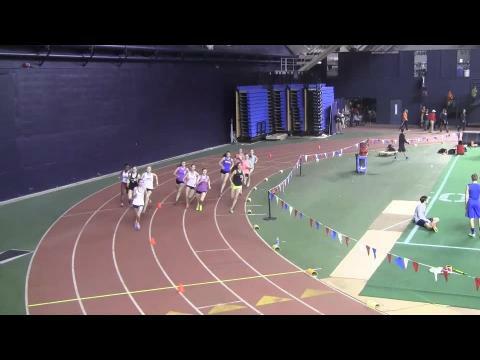 If you are planning to enter the meet, online entry will open on 2/18/15 and will close 2/24/15. 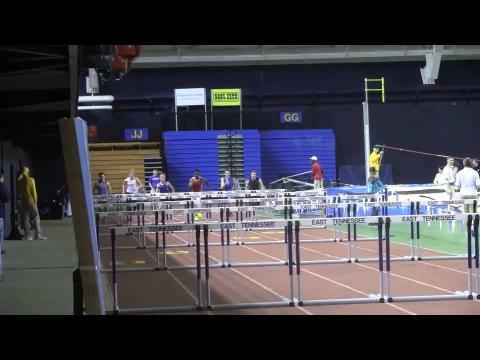 We recommend only those that have "auto qualified" at either the KYA High School Indoor Classic or the Vanderbilt High School Invitational enter prior to 2/22/15 as the descending order list is subject to change based on the final weekend of indoor meets (weekend of 2/21/15). 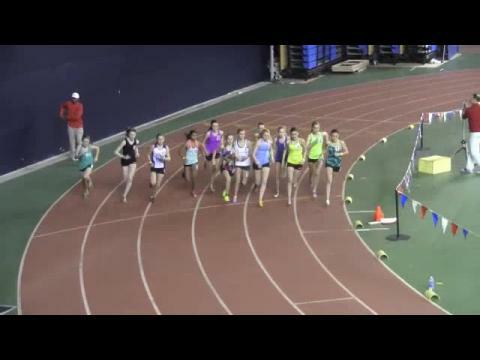 If you are a descending order list qualifier and you choose to enter before 2/22 you will be placing your entry fee at risk, as there are no refunds. 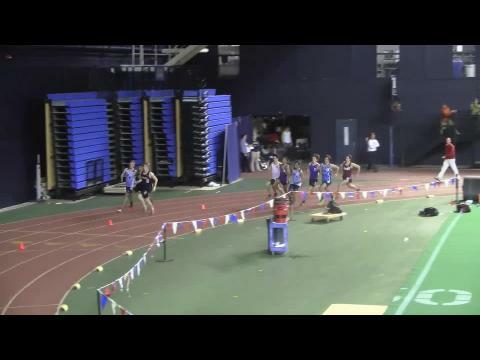 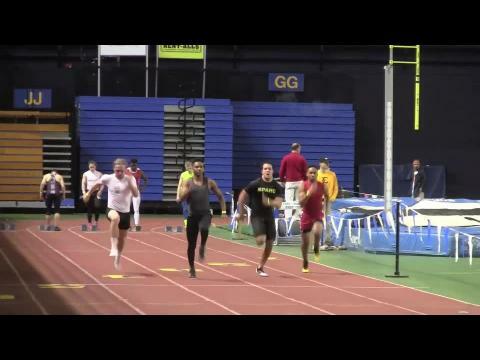 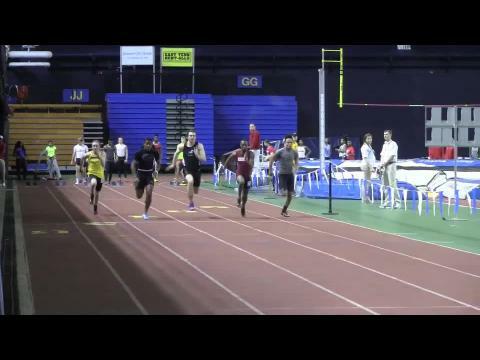 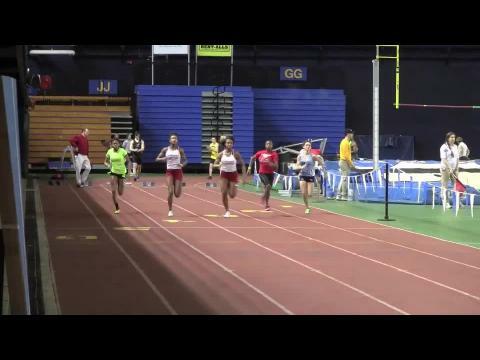 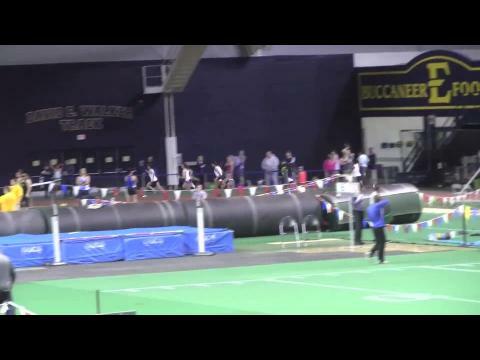 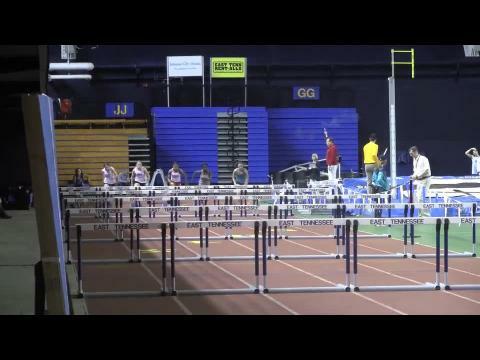 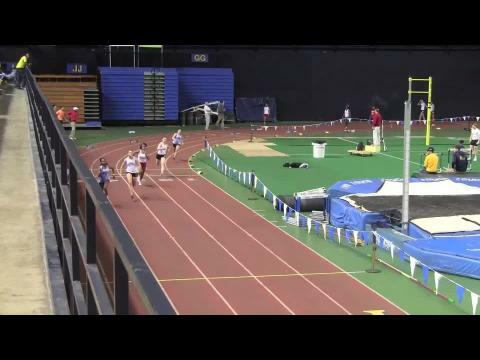 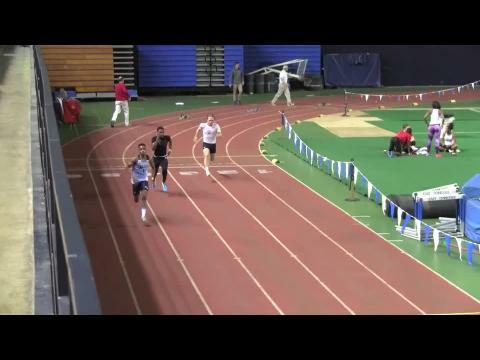 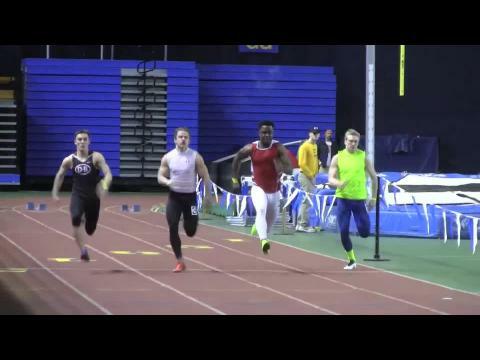 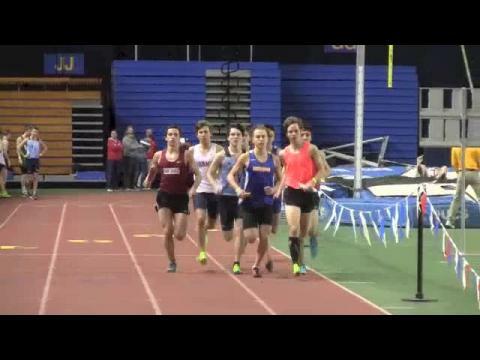 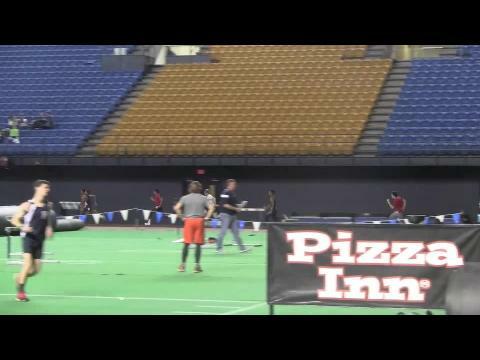 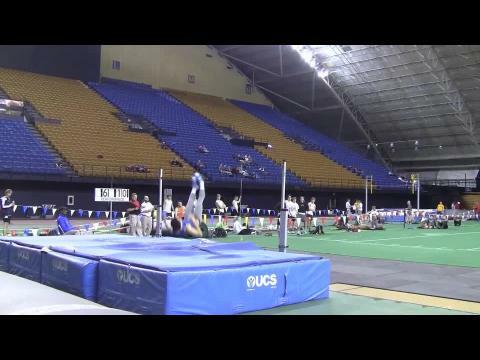 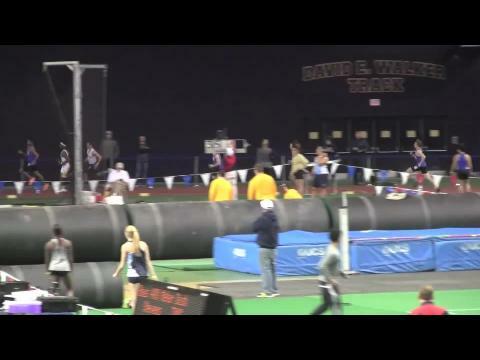 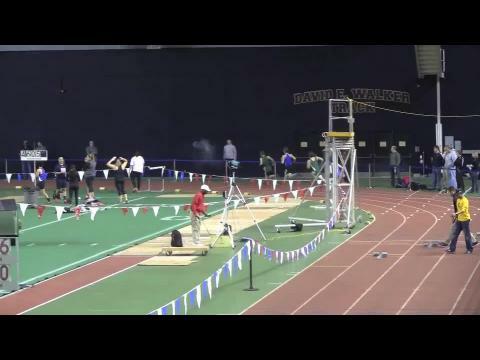 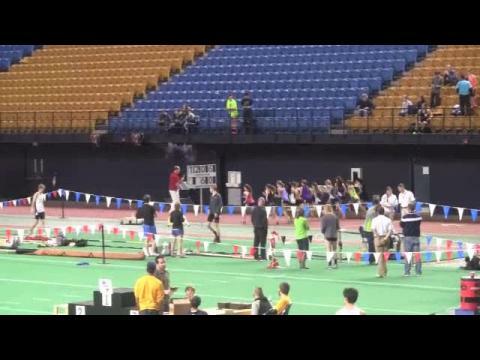 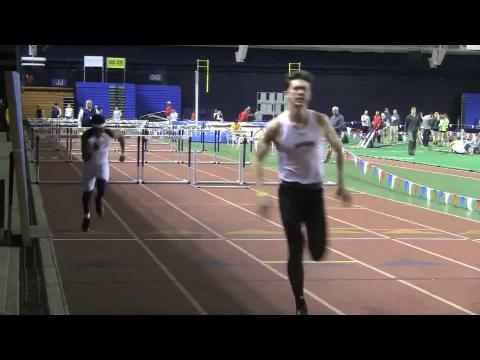 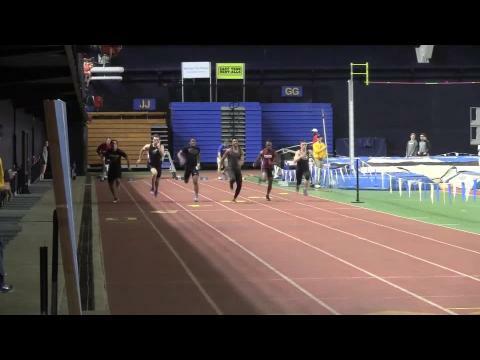 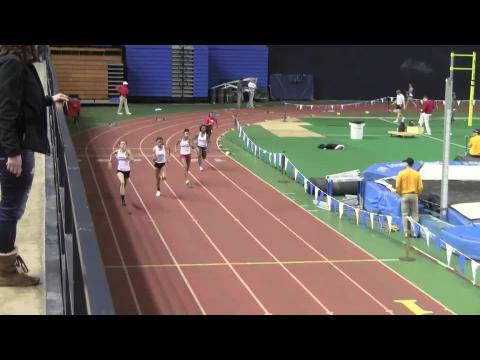 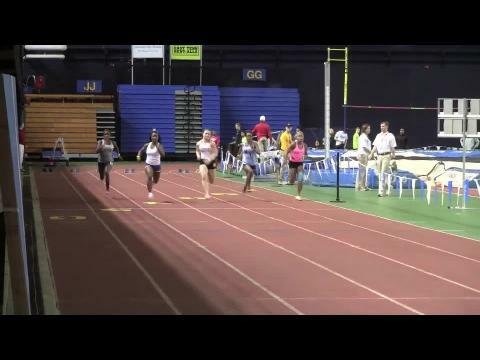 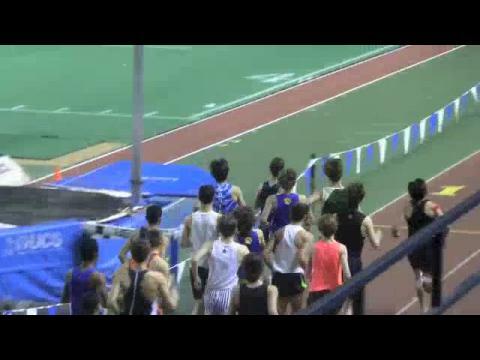 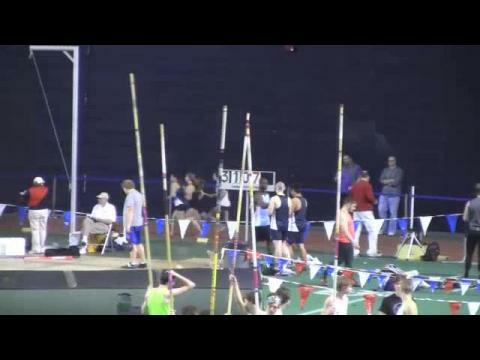 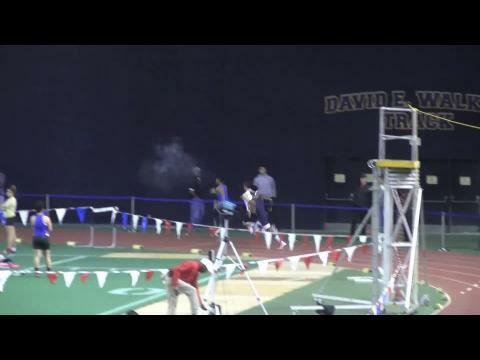 Video coverage from the first ever TN Indoor State Meet!